This peak is a south-eastern outlier of Crohane. Carrigawaddra is the 826th highest place in Ireland. 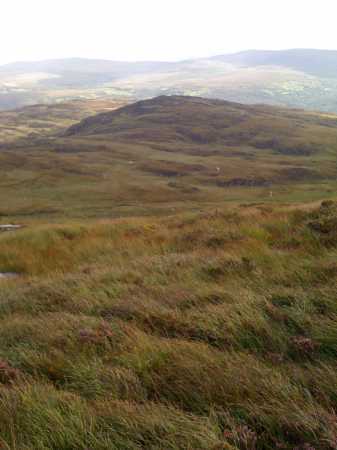 Carrigawaddra is the most easterly summit in the Mangerton area.